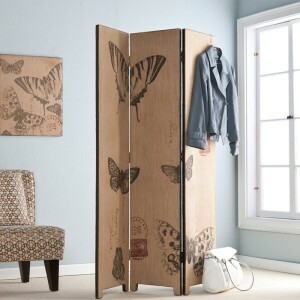 Do you have furniture that defines your home? There’s an old saying in the design world that “some pieces furnish a home, while others define it.” We agree. Here are some of the pieces that strike us as “definitive” – unique, statement pieces that can rework a room or an entire home. 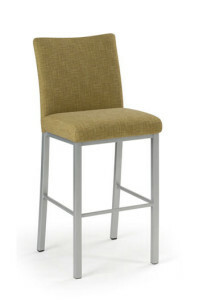 The classic design of the Parsons stool gives your home timeless style. The clean, simple lines go with any interior. This is a stool to build a room around! This indoor/outdoor stool takes any living space and turns it into a laid-back beach retreat. 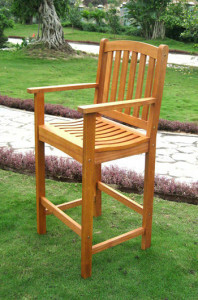 The solid Balau wood is strong and durable, but the gentle waves of the woodwork keep you comfortable year round. Sometimes a space only reaches its full potential when you divide it up. 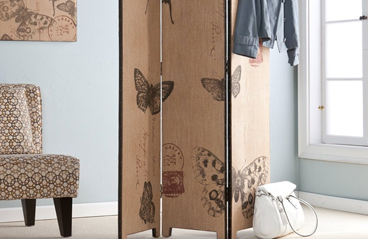 The Mariposa Room Divider helps you get more use out of a room through sectioning. It’s also great to set up a few feet from street level windows to let in the sun while keeping out prying eyes. Or, use it when you host guests to create a sleeping nook with your living room’s pull-out bed. 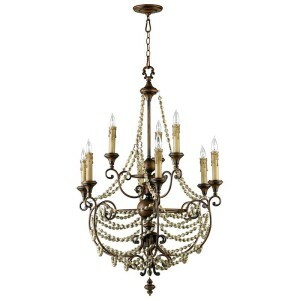 If your motto is that your home is your castle, you have to have the Meriel Chandelier. Romantic strands of antiqued wood and glass wrap around wrought-iron arms. The six candlesticks create a cozy, royal atmosphere in the entryway, the dining room or the bedroom. If you’re looking for something a little more stoic, the wrought iron Hendricks Chandelier brings precision and refinement to any room. Part art deco and part steampunk, this piece is bold and bad in a very good way. What about in your home? 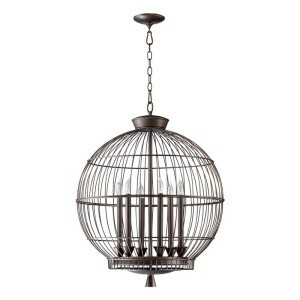 Visit our Facebook page and tell us how you choose a “definitive” piece for each room. Happy hunting!